Beautiful, vital, organically-raised produce fresh from our farm to your happy kitchen every week. 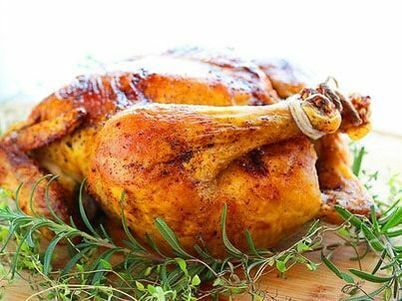 Organically-pastured, and amazingly delicious chickens. 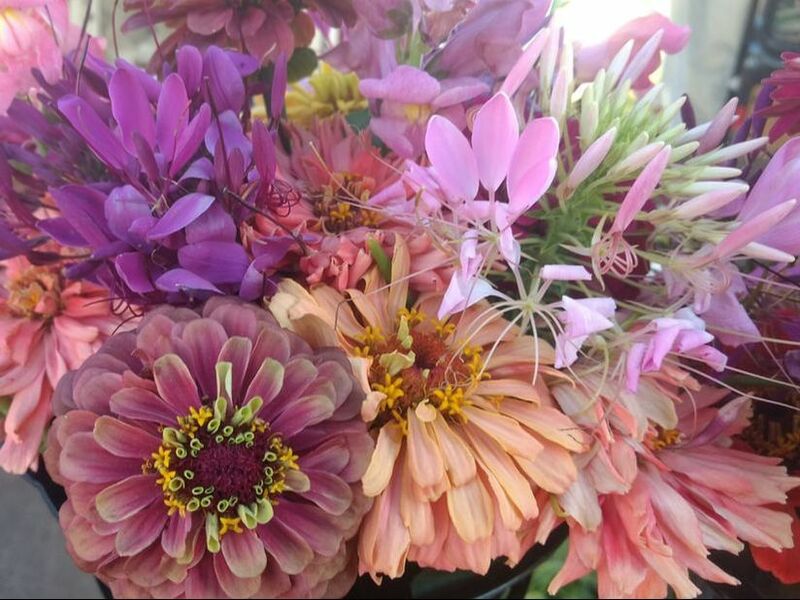 Gorgeously arranged, organically grown, fresh bouquets--every week for your home or business. Check out your awesome options above by clicking on those Learn More buttons. 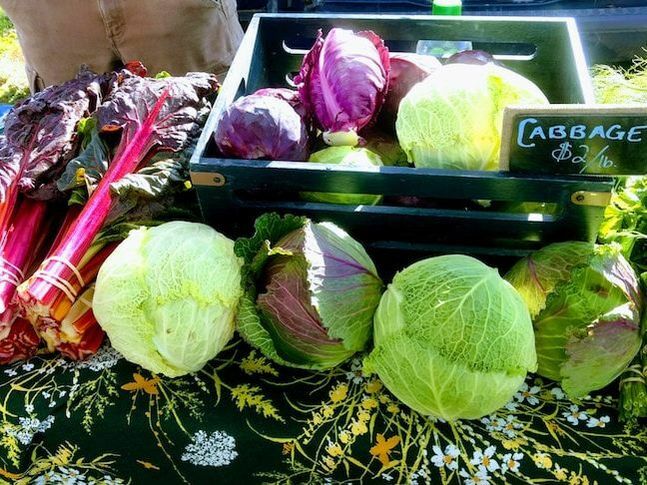 Register for each CSA you'd like by clicking on the Sign Up buttons on each page. You can definitely register for more than one! Flowers AND veggies--oh my! Pay* online with a credit card via our CSA Store**, or send us a check--details below. Enjoy knowing you're supporting a small, local farm, and just watch your excitement build for the season to begin! *Space in our CSAs can be a bit competitive, and so we cannot guarantee your spot until your payment is received. Please remember that your spot is not confirmed until your payment has been received.